Project limits: S Arlington Ridge Rd from 23rd St S to S Nash St. The project began on Monday, July 9 and is anticipated to be completed by fall 2019, barring any complications. Only one lane will be open in the active project area. Flaggers will be onsite directing traffic. During construction hours, expect heavy delays. Please seek alternative routes. Due to recent weather delays, crews have moved the daily start time from 9 a.m. to 8 a.m. Crews will also be conducting some night and weekend work, as well. 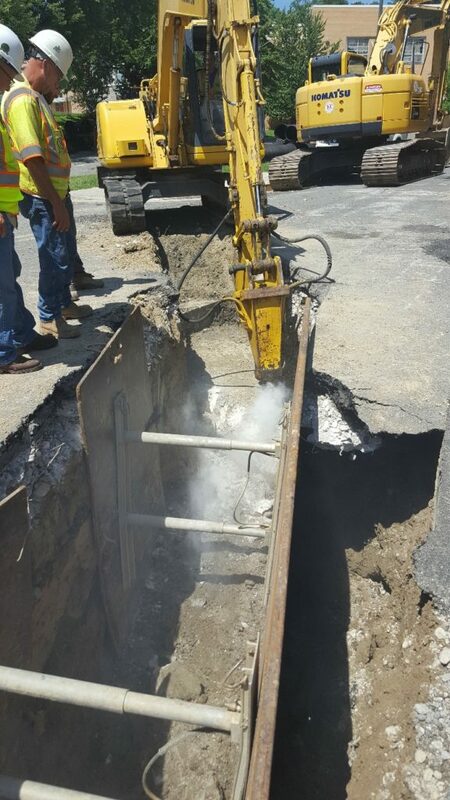 This project will replace an existing and aging 8″ pipe built in 1927 with a new 12-inch watermain. 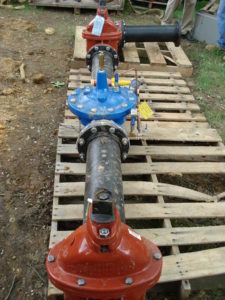 In the past few years, the main had an excessive number of breaks that prompted the need for replacement. 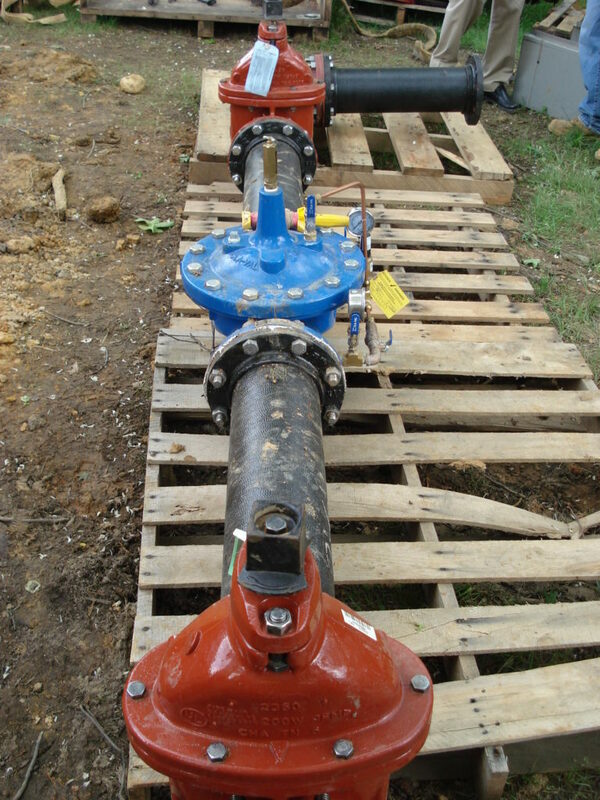 The overall goal for the proposed 12-inch water main is to improve the fire flow and provide adequate capacity to support demand in the neighborhood. 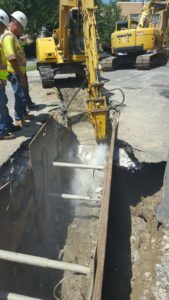 The water main replacement is part of the Capital Improvement Plan (CIP) efforts to replace the old unlined cast iron pipes which are subjected to internal and external corrosion that causes rusty water and reduces the fire flow fighting capacity. 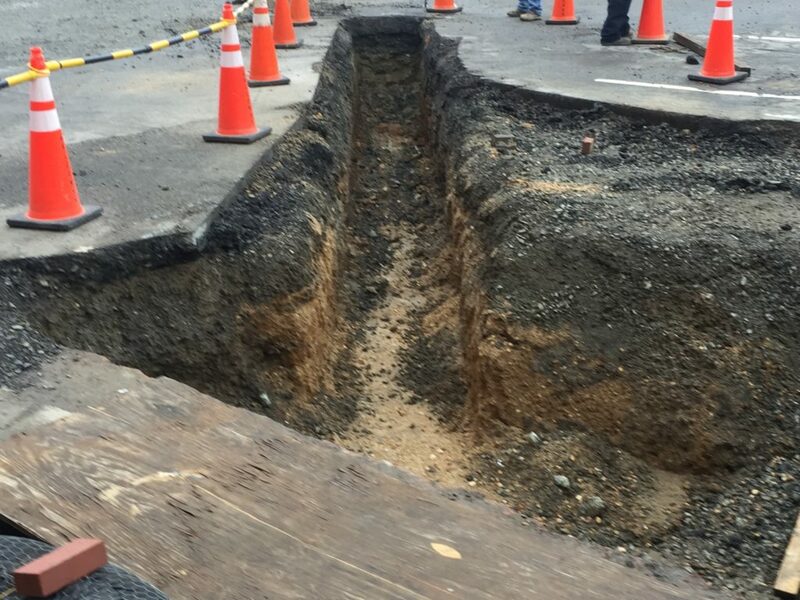 The scope of this project involves the replacement of infrastructure along the same corridor and the construction will cause some water services disruptions throughout the duration of the project. These disruptions will not be for an extended period. Advance notice will be given to residents prior to any water disruption. Traffic flow will be maintained during working hours of Monday through Friday from 9 a.m. to 4 p.m. throughout the project duration. 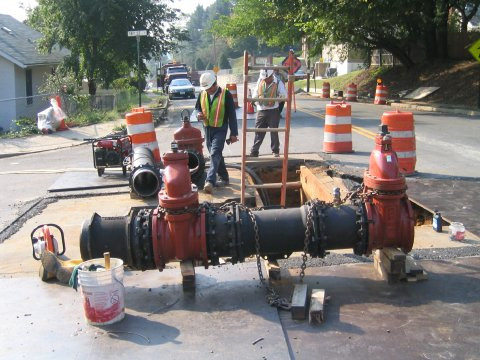 The S. Arlington Ridge Road Water Main Replacement Project is budgeted in the utilities portion of the FY 2017 – FY 2026 Capital Improvement Plan (CIP).